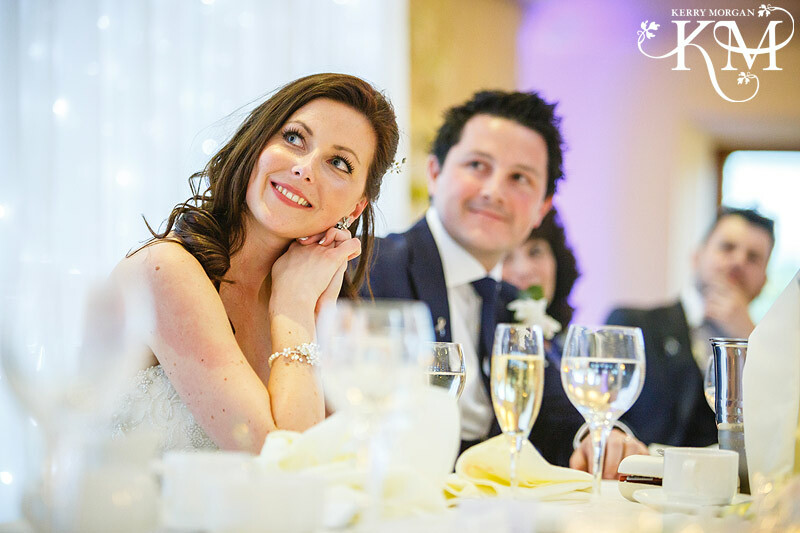 Stock Brook Manor Wedding Photos – Part Two of Katie & Kevin’s beautiful day. Part two of Katie and Kevin’s Stock Brook Manor Wedding Photos. If you missed part one click here.